July 2015 has been a successful month for Jess. • The ladies West Midlands Area Double Trap at Griffin Lloyd Shooting Ground. • The Junior Ladies Olympic Trap British Grand Prix at Bisley Shooting Ground. • Travelled to Suhl, Germany competing in the Junior World Cup Olympic Trap event and came 4th overall. 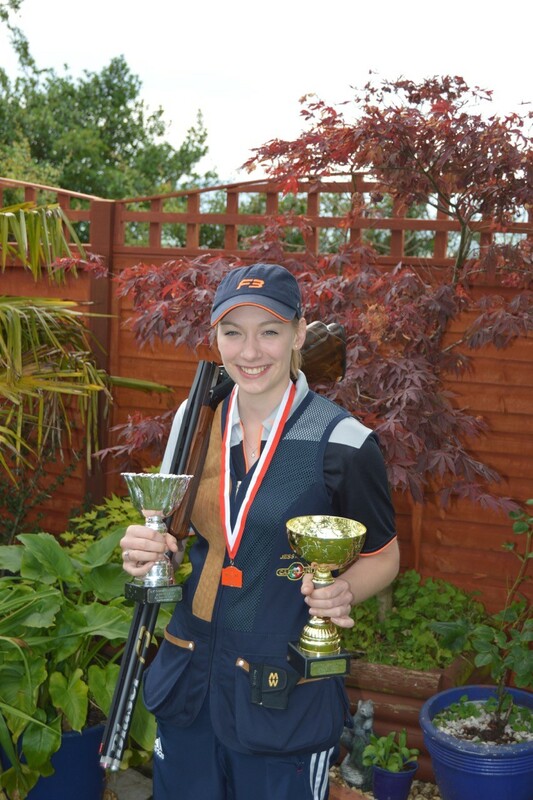 • Won the Junior Ladies Olympic Trap UK Championships at Beverley Shooting Ground. 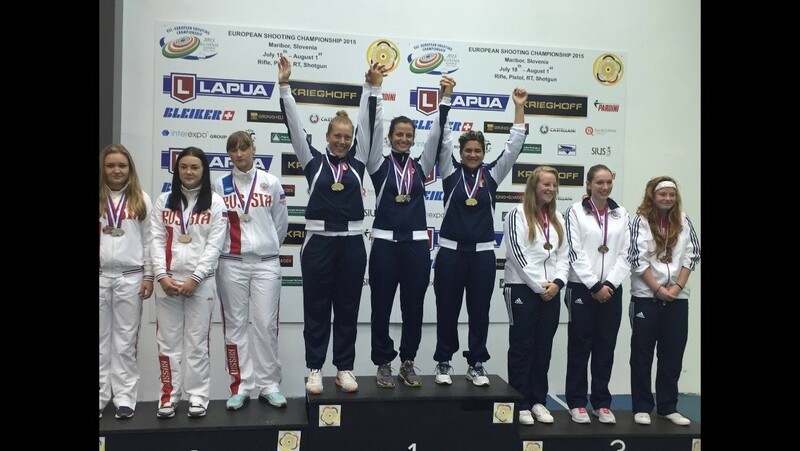 • Recently returned from Maribor, Slovenia representing GBR Junior Ladies Olympic Trap team competing in the European Championships and won the European Team Bronze medal. ← MacWet sponsored rider Jessica Mendoza all set for her third British Nations Cup!